Monday to Sunday 12pm to 2pm and 5.30pm to 10.30pm. Salisbury’s own Anokaa prides itself on providing a totally unique and special experience from the time you walk off of the street to the moment you leave. Staffed by waiters in traditional Indian dress, the restaurant is anything but trad. Funky and modern throughout you’ll find feature coloured lighting, architecturally shaped leather seating and bold, colourful art on the walls, lead the way to a lively meal. 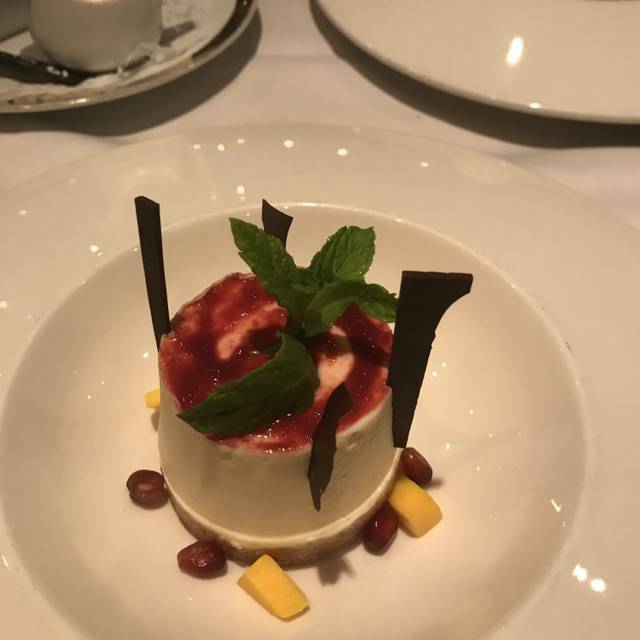 The concise menu is full of traditional Indian dishes with a French twist, many of which have been adapted to bring a lighter and healthier feel while still retaining Asian authenticity thanks to consultation with regional chefs. Desserts meanwhile are seasonally changing to ensure the freshest flavours. Always have a good time at Anooka. Food great as always. Lovely food. Small but good selection. Great friendly service. We will definitely be back, thank you! We always have a lovely meal in Anokaa. 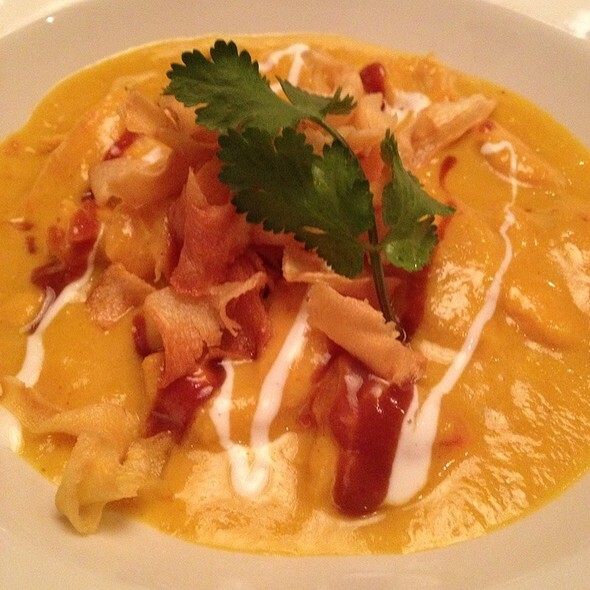 The food is delicious, the staff are friendly and very helpful and the atmosphere was great. It was a Sunday evening so not so busy but we had a very enjoyable meal. Delicious and unusual Indian food in a lovely setting. Only very minor grumble was that the meal didn't last long enough, would have preferred to have had slightly longer between courses. Very enjoyable lunch with friends. Excellent food and very good value for money. Mint tea with really fresh mint leaves was delicious too. A disappointing visit. We have enjoyed our visits in the past, but this time we were neglected and poorly served. Sunday lunchtimes are a buffet. As we had a party of 8, some who had travelled a long way, I wanted to ensure the staff were prepared, so booked. We were constantly asked to wait before getting food until finally we got fed up of later arrivals being ushered ahead of us. As a result there was little choice left. If the staff don’t want to cater for larger groups then they should not accept the booking. We will know to go elsewhere next time. Love this restaurant! The food is amazing and the service is fantastic. The staff are so attentive. The perfect place for a special night out. This was a great and very reasonably priced buffet. The starters and side dishes were superb and the curry was excellent. The options are quite limited but the quality is very high indeed and all for £8.95 per head. I'd strongly recommend it for a cheap but high quality buffet in great surroundings. Excellent food and service as always. Would highly recommend. As usual, excellent food and service. Again it hit all the right notes. Never disappointed..
Lovely greeting on entry warm and friendly with great surroundings. Had very nice cocktails. Ordered from the menu, food arrived in good time and was very hot. The service was friendly and quietly efficient. We took our time and were not rushed. 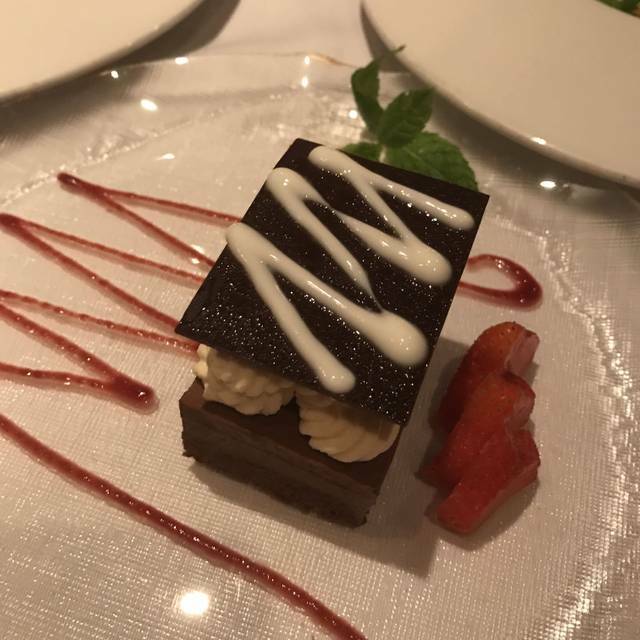 Had very good desserts which were hand made with care and we felt looked after throughout the meal. Had very pretty flower tea after my meal. We would definitely recommend a meal here to anyone. Thank you to the staff there for making our visit so pleasant. This has to be one of the best dining experiences we have on a regular basis. The food is superb - tasty, imaginative and filling! What’s not to like? Thoroughly recommend. Always good food but this time exceptional. Absolutly brilliant meal. 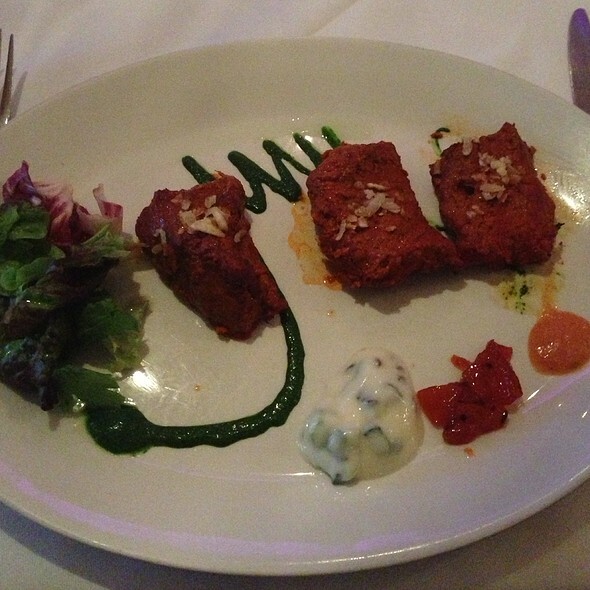 Really good Indian restaurant, smart surroundings, pleasant ambiance and excellent service. Lots of choice - can’t go wrong. We enjoyed a wonderful evening here. The service was swift and efficient. The food was well portioned and extremely tasty. Overall, a wonderful place to eat and we will definitely be going back. Our fifth visit and once again we enjoyed delicious food, old favourites and the waiters recommendation. 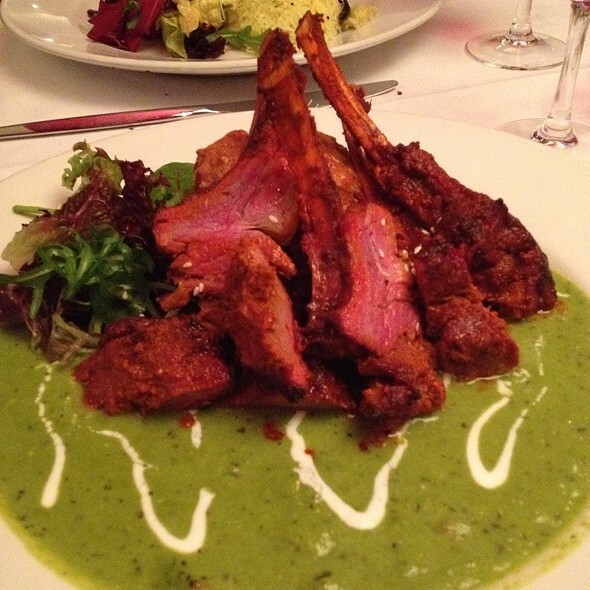 Anokaa serves delicious Indian dishes beautifully presented. The service is attentive without being overwhelming. There is a well-chosen wine list that includes a very nice English sparkling wine available by the glass. There is background music - always a minus for me - but it stays in its place: in the background. Highly recommended. You are made to feel very welcome as soon as you walk through the door and there's an atmosphere of quiet confidence about the place. We started with some poppadoms which arrived with extremely tasty chutneys. Thoroughly recommended! The main courses were unusual but very well spiced, although my partner's large Madras prawns were a great improvement on my slightly disappointing chicken breast, stuffed with spiced potato and spinach. Puddings were light and refreshing and the selection of wines is spot on. Although we didn't have the set price buffet lunch, it looked wonderful. Excellent food, simple service and nice ambiance. I would strongly recommend it, and I will go back. Thank you to the chefs and waiters to make it a worthy and memorable experience. Great food as always. You can never get tired of going to Anokaa. The perfect place for a celebratory dinner. Best restaurant in Salisbury. Excellent food beautifully presented. A little more expensive than your average curry house but worth it. Service a bit slow though.. Had to wait 10 mins for the bill and then gave up and paid at bar. Been here twice now and I have to say it is by far the best indian in England Never mind Salisbury. I genuinely mean that too, the food is incredible, the place itself is so comfortable and creates a brilliant setting. The jewel in the crown are the staff, they are so attentive and very polite, prices in my eyes are more than reasonable. would definitely recommend even to non indian eaters! Went at lunchtime which turns out to be a buffet, so no choice of main dish. 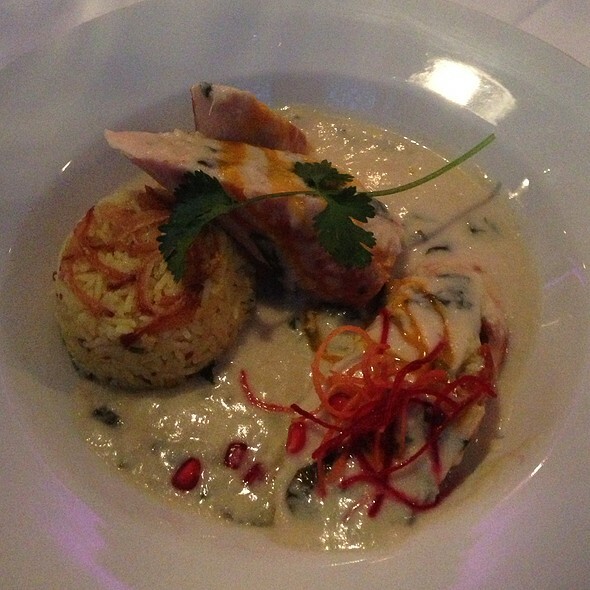 Even so, the chicken dish was lovely, quite sweet and something I would not usually choose. But please, please don’t serve English-style vegetables with it - it doesn’t go! Broccoli and courgettes, slightly mushy is a big turn- off with a lovely Indian meal. Overall, it was excellent value and very tasty. I had a beautiful meal here for my partners birthday. I was glad to be able to find a whole host of different options and all were interesting and set themselves apart from “regular Indian/curry houses”. 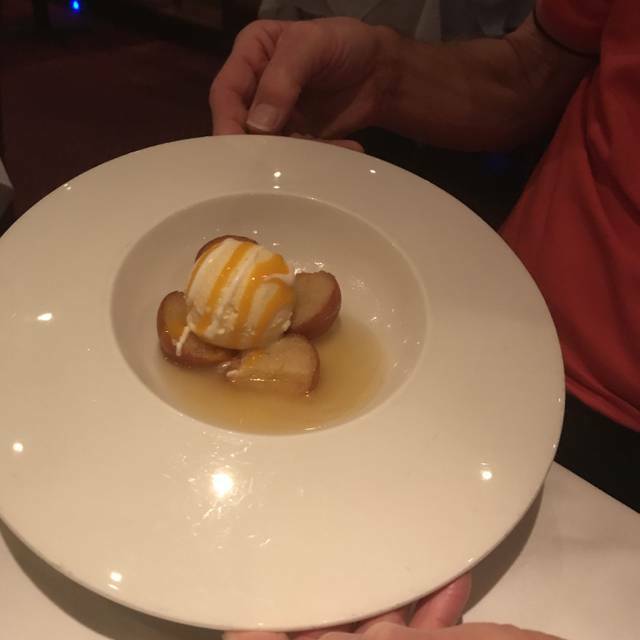 The service was impeccable and attentive and the food was excellent. I would recommend Anokaa. First visit. Food outstanding non standard Indian food. Delicious delicate spices great service. 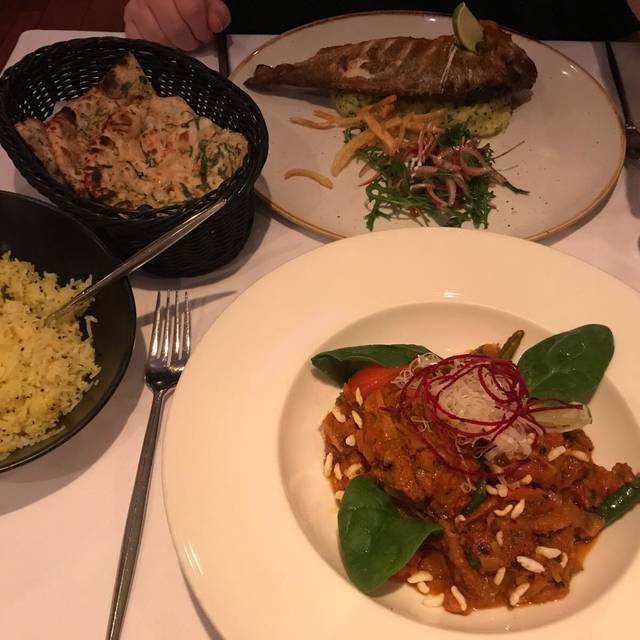 We always love eating here, its our favourite indian restaurant anywhere in Britain.the staff are very attentive, the food always looks and tastes wonderful, and there are some very unusual dishes.thoroughly recommended! Excellent restaurant. I celebrated my birthday meal with my partner, son and his fiancee. We all enjoyed the fabulous food and wine with all the staff being very friendly and attentive. This will be the first of many visits and we will definitely be returning asap. Thank you Anokaa. Second time we’ve been to Anooka, amazing service and the food was outstanding. Looking forward to the next visit. Very rushed this visit, all courses within and an hour and 10 minutes. Very nice food though as always! Another delicious meal and, as always, great service. This is a really excellent Indian restaurant. 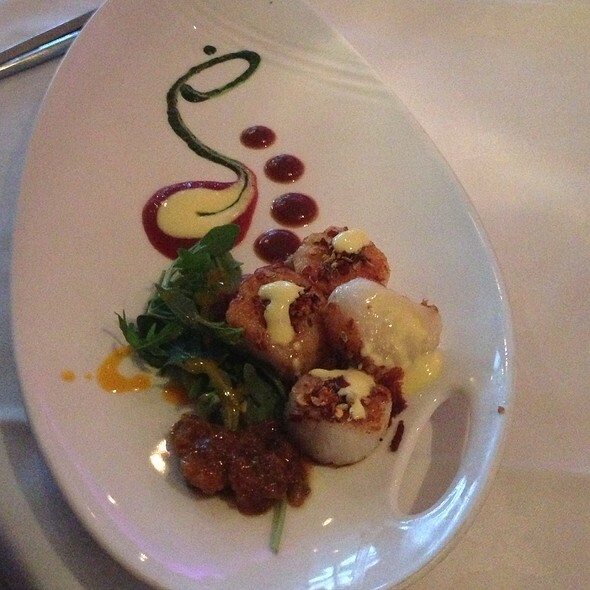 The menu is imaginative and cooked to a high professional standard. The service was excellent - prompt and attentive without being intrusive. When we went, the restaurant was full and lively, without being too noisy. There is a very adequate, reasonably priced wine list. If the cost of the meal was possibly a little higher than one might pay in many Indian restaurants (but we drank quite a bit of wine, so that may have pushed the bill up), it was well worth paying for what was a very enjoyable experience.